fromis_9 and LOO?? recording 'Idol Room' together today! 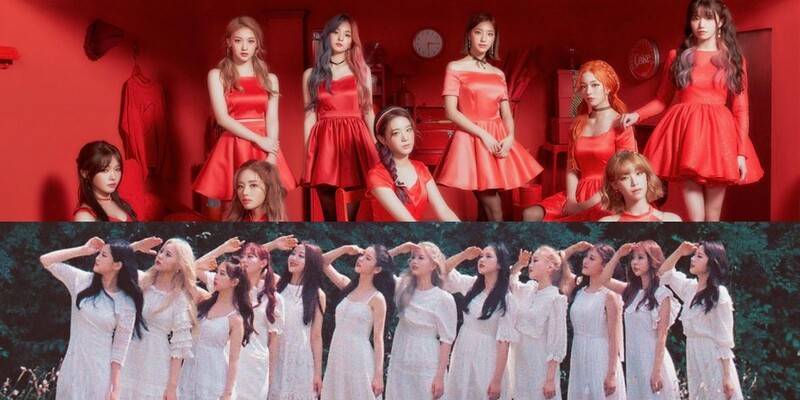 Rookie girl groups fromis_9 and LOO?? are recording for JTBC's 'Idol Room' today, November 7 KST! As you can see below, 'Idol Room' would like for fans to send in their questions and requests for the two rookie idol groups realtime, as a live broadcast right from the program's recording set will be airing very soon! Stay tuned for the full broadcast of 'Idol Room' with fromis_9 and LOO? ?, later this month! #????? #?????? <??? ?> ?? ?? VLIVE ? ??? ??? ?????. ????&????? VLIVE ?? ???? ???? ?